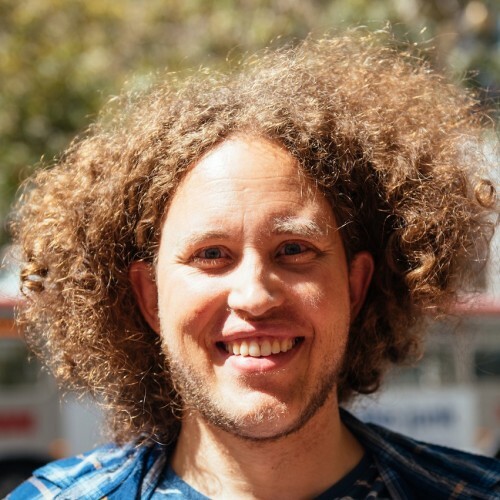 Jörg Schad is a Developer Evangelist at Mesosphere who works on DC/OS and Apache Mesos. Prior to this he worked on SAP Hana and in the Information Systems Group at Saarland University. His passions are distributed (database) systems, data analytics, and distributed algorithms and his speaking experience include various Meetups, international conferences, and lecture halls.